Flurries or periods of freezing rain. Low zero. Cloudy with 30 percent chance of flurries or rain showers. Risk of freezing rain early in the morning. Wind becoming east 20 km/h in the afternoon. High plus 3. UV index 2 or low. 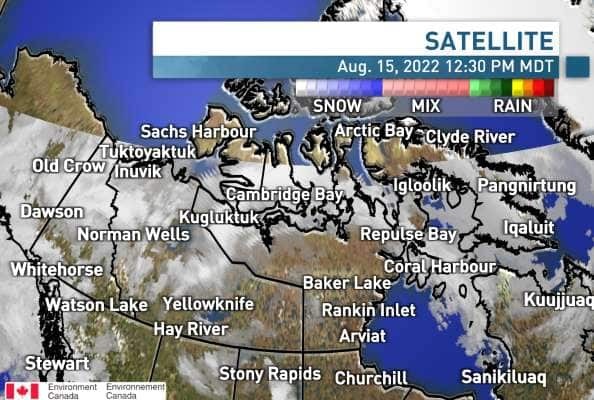 Cloudy with 30 percent chance of flurries. Wind east 20 km/h. Low minus 7. Wind chill minus 7 in the evening and minus 16 overnight.